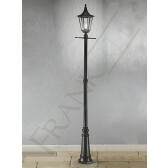 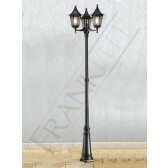 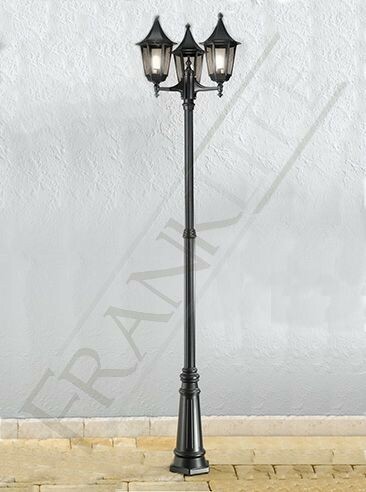 This impressive design a 3 light lamp-post from the extensive collection Boulevard of outdoor lighting by Franklite shows a tall frame. 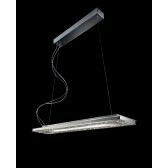 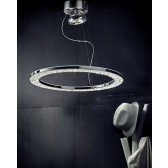 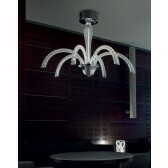 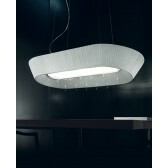 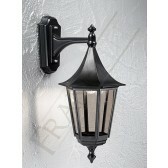 Finished in a high quality matt black showing an Italian die-cast aluminum frame complete with, smoked glass panels. 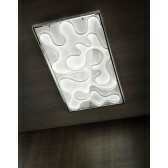 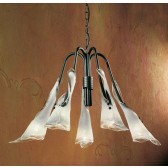 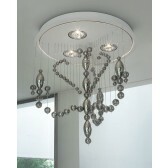 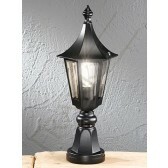 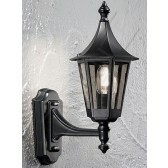 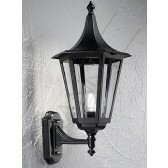 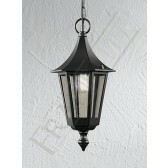 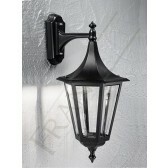 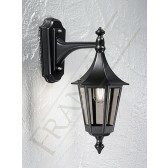 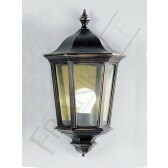 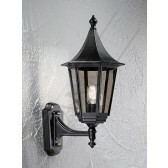 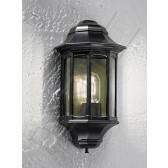 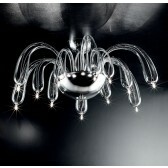 A lovely traditional light to add to your exterior lighting plan. 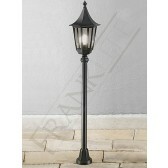 Place either at the rear of your home or at the front.